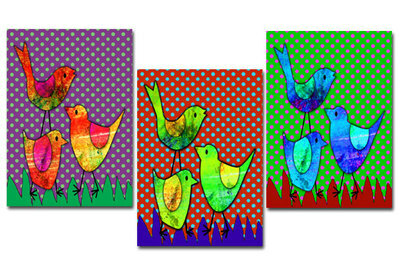 How about a flock of birds to grace your wall? 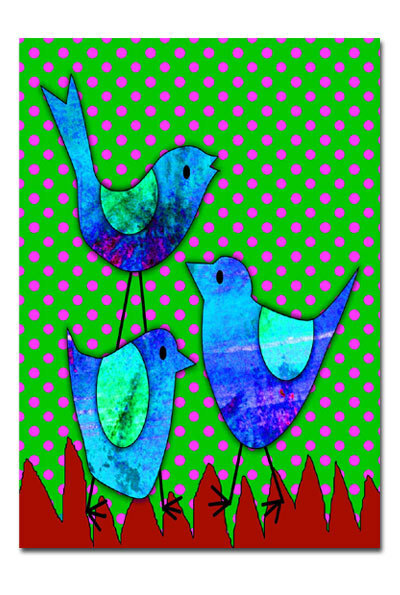 Download this set for decor or for your crafting projects. The following pics show the posters in more detail. Use the posters as scrapbook type backgrounds. 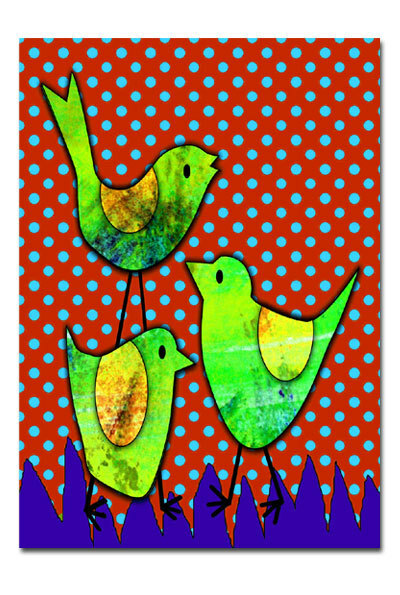 Add journaling to scraps of paper and glue onto printouts. Use the posters for book covers. See Easy Heirloom Recipe Book for instructions. 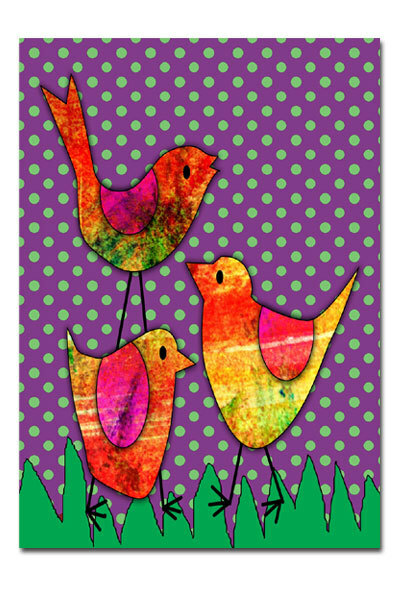 Want more Whimsy Bird Printouts?